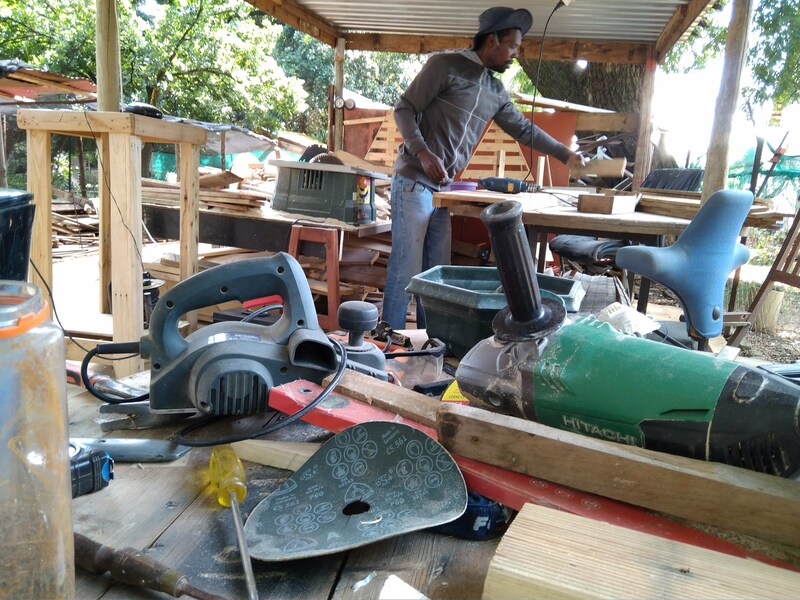 Tshepo has developed four programmes to address the social challenges in our direct community and break the cycle of poverty. Our objective is for people to live meaningful and sustainable lives. Prevention is better than cure. What better time to intervene to break the cycle of poverty than youth and children. Our programmes range from social, life skills and education programmes to lay a solid foundation and develop resilient youth. Our Sizanani programme teaches people conservation farming techniques and acts as a social enterprise to create jobs. 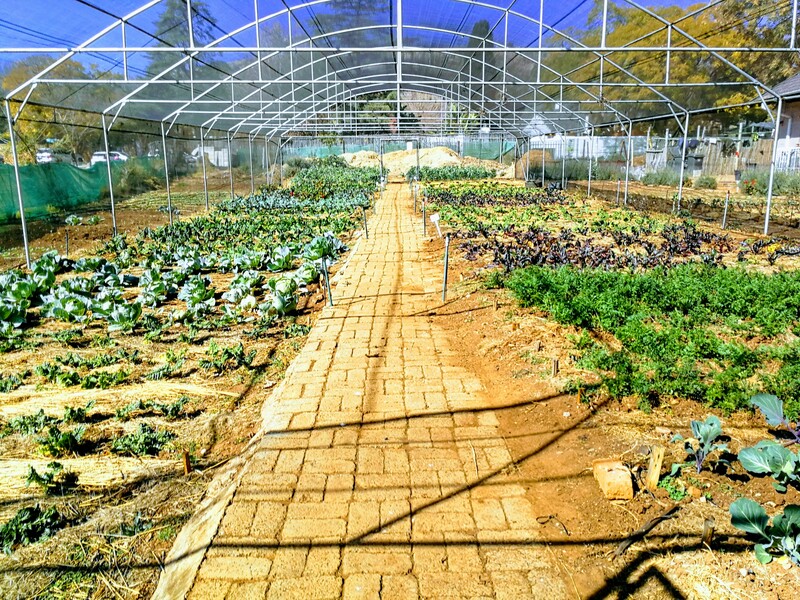 We sell organic vegetables, compost and plants to the general public in Northcliff. To address the problem of unemployment we follow a process of work rehabilitation, job placement and enterprise development. The programme is designed by an occupational therapist to help individuals discover their volition and teach pre-vocational skills. 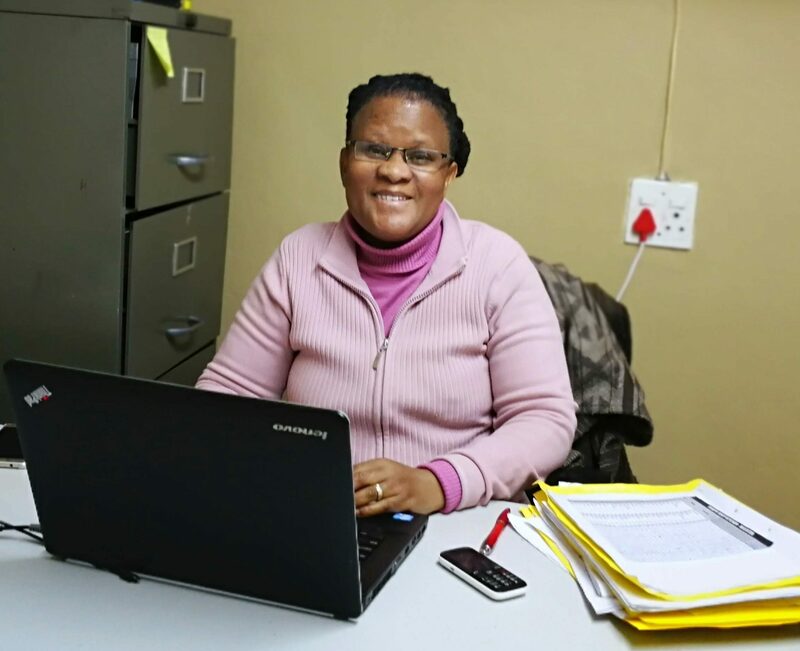 In partnership with Tutela Randburg, Tshepo has a full time social worker who acts as the first point of contact for clients and helps to integrate the process of serving the vulnerable communities we work with. 78% of Grade 4 learners can’t read. We believe that prevention is better than cure and by intervening early in the lives of children and youth you can lay the foundation for positive development. We aim to create an environment that encourages healthy relationships, promote education and nurture a love for reading. If we do enough of this our youth will grow up to be resilient and overcome the obstacles of their surroundings. The Windsor After-school Programme is based at the Windsor East Recreation Centre. We have approximately 40 children who each receive a meal and assistance with homework. Our reading and literacy centre is integrated with our After-school Programme and develops reading skills among kids using a computer based reading programme. We also boast a library of children’s books which we use to develop a love for reading among the kids attending our programmes. Project Ngonyama is a monthly event held at the Windsor East Recreation Centre where we reach between 250 and 300 children. The programme establishes a positive environment to keep children occupied, teach them Christian values and life skills. The programme is optimised for maximum enjoyment which we believe shapes their general outlook on life. Tshepo supports church based youth programmes in the area to reach High School youth and keep them involved. Many of the High Schoolers become volunteers at Ngonyama and other outreach projects. 26.6% of South Africans are unemployed. That is 1 in every four people. After an assessment by our social worker an individual will be entered into our work rehabilitation programme. This programme is designed by an occupational therapist and teaches general pre-vocational skills while working. People participating in this programme work four hour shifts and get paid a stipend per day worked. This in turn helps them to get back on their own feet, buy food, pay for shelter and even save for future goals in some cases. 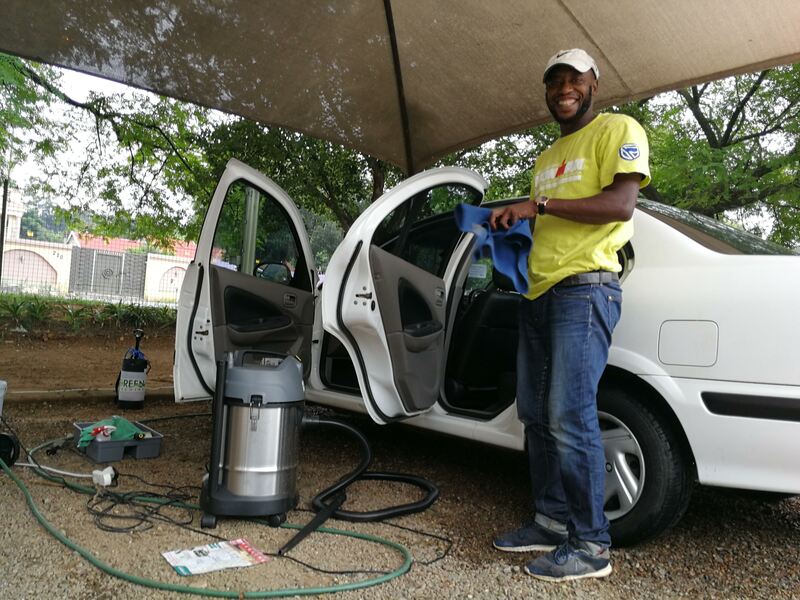 Partnering with private micro enterprises and churches in the community we look for opportunities to place individuals who have completed our work rehabilitation programme in employment. 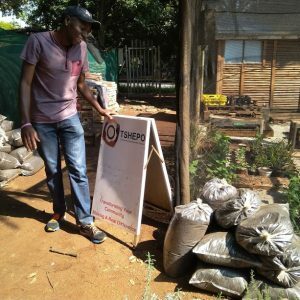 Tshepo has been successful in incubating new enterprises and continuously look for promising entrepreneurs to assist in the process of starting a business. 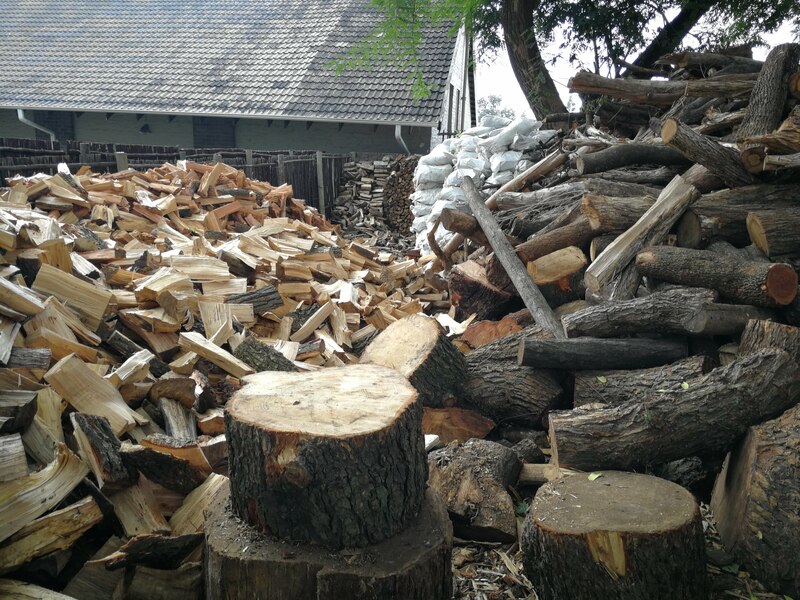 Many of these new businesses in turn become job creation partners of Tshepo and provide employment for rehabilitated individuals. 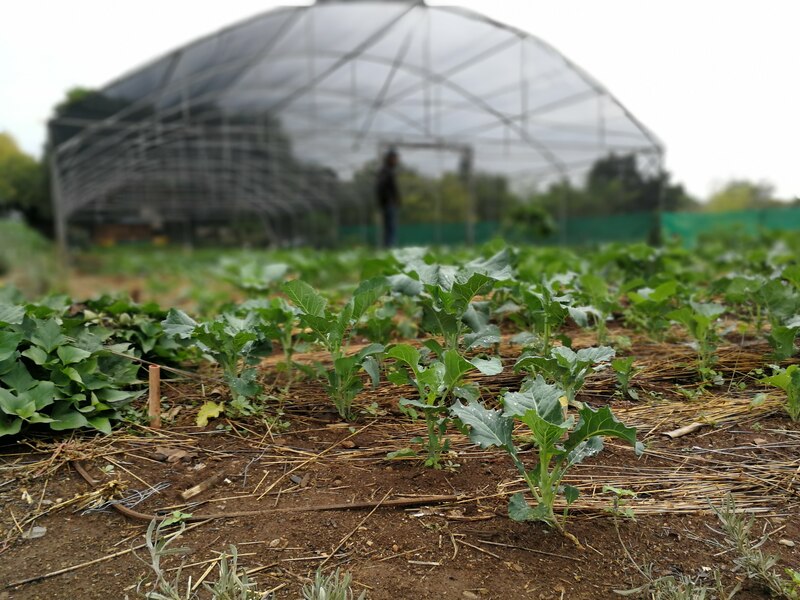 Tshepo currently boasts a state of the art vegetable tunnel where we grow organic seasonal vegetables. This programmes serves a few purposes. 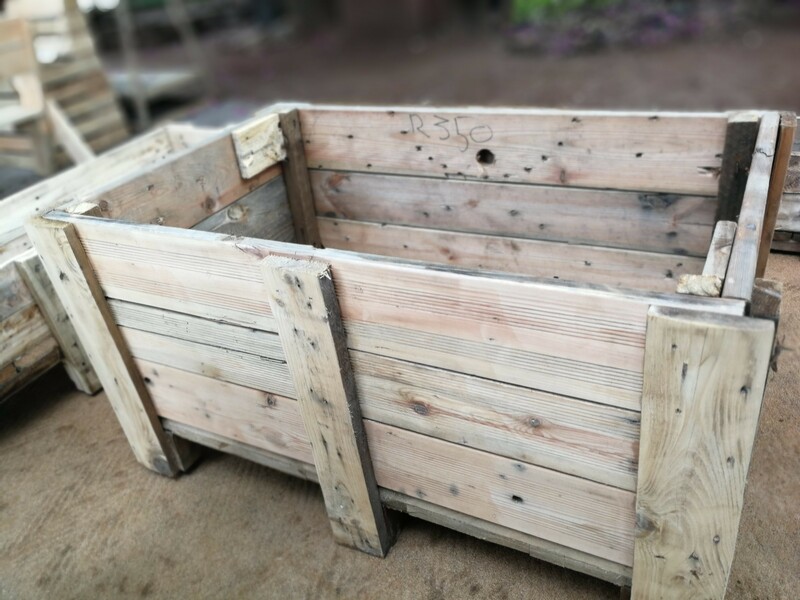 We sell vegetables, compost, potting soil, top soil and plants to the public. 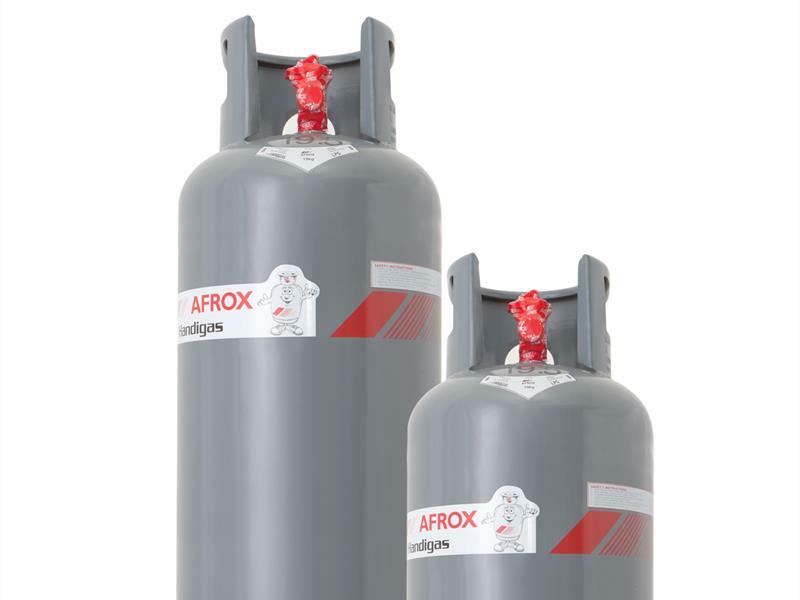 See our online store for more details. 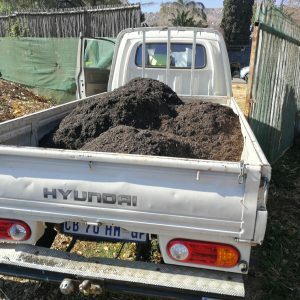 Only 45.6% of South African Households have food security. 26% of South African Households experience hunger. At the very core of our values is service to the destitute and vulnerable communities among us. Our feeding scheme is a safe place where people who have lost hope can come and have a meal, take a shower and have their dignity restored. 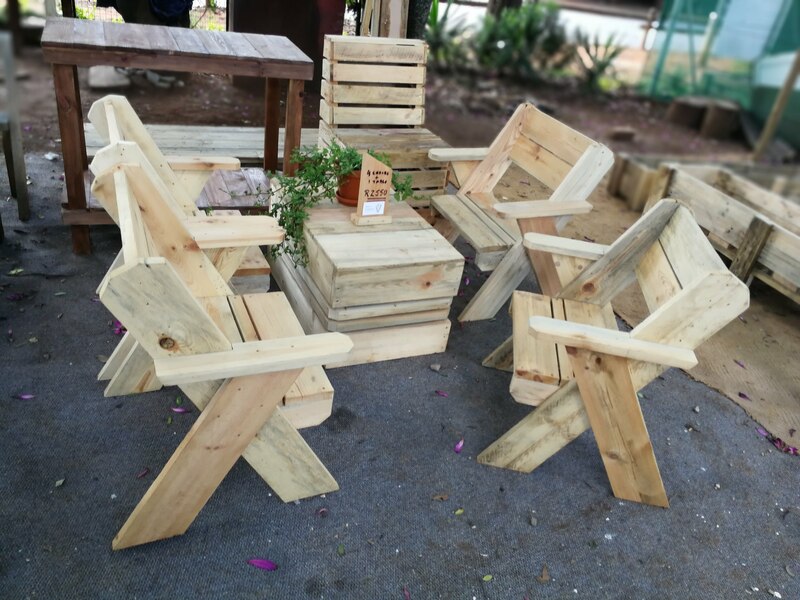 We have a soup kitchen that serves as a space where people get access to our other intervention programmes. 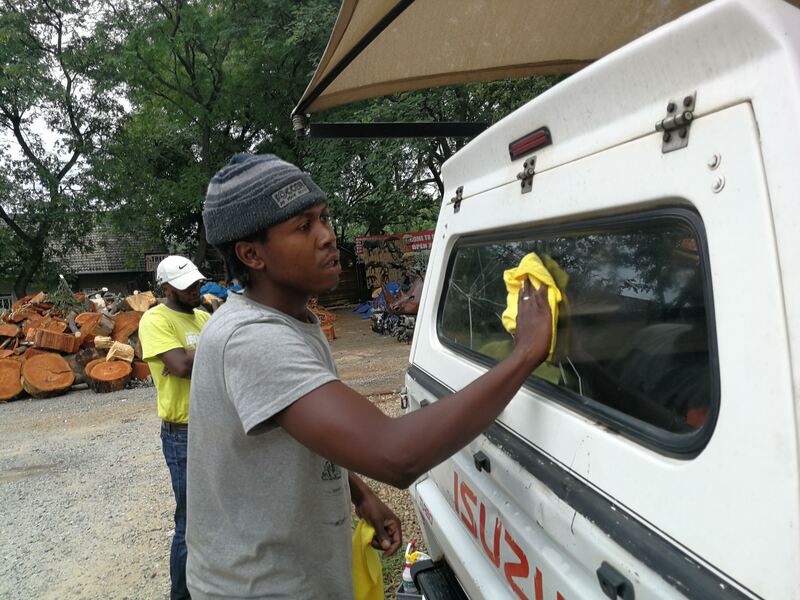 We have a qualified social worker who also helps to integrate our services with the different soup kitchens in the Linden area. Tshepo keeps an active database of clients to keep track of individuals who have been helped throught the various programmes. Churches and other affiliated organisations can make referrals to our social worker who acts as the first point of contact for anyone who comes looking for help. ​Our social worker will do an assessment and refer the individual for the appropriate intervetion such as the work rehabilitation programme to start the process of getting them onto their own feet. People also receive the opportunity to work to receive clothing, and assistance to open bank accounts and apply for ID books. This is done in an attempt to break a culture of hand-outs encourage human dignity.